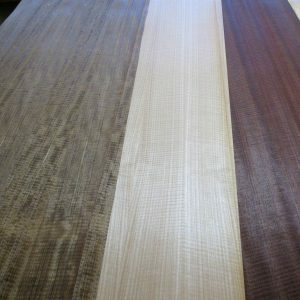 Home > About > Articles > Company News > All New Realtec Hardwood Veneers! 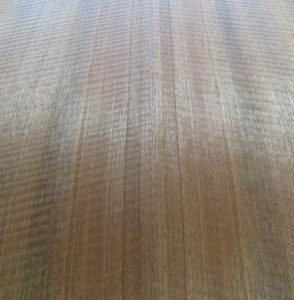 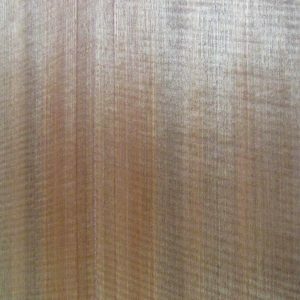 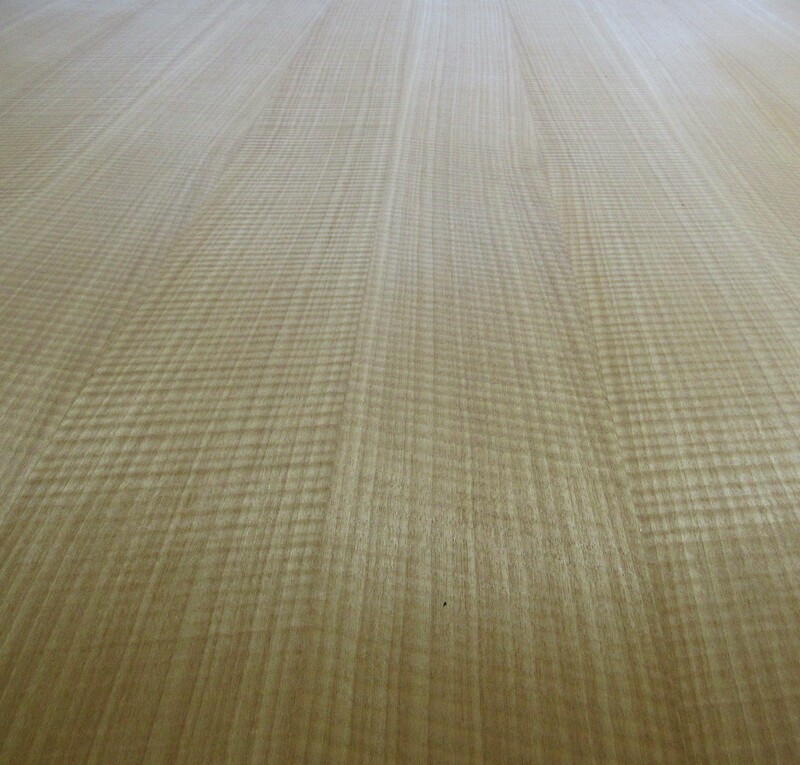 Amazing beautiful veneers with lots of figures and sheen. 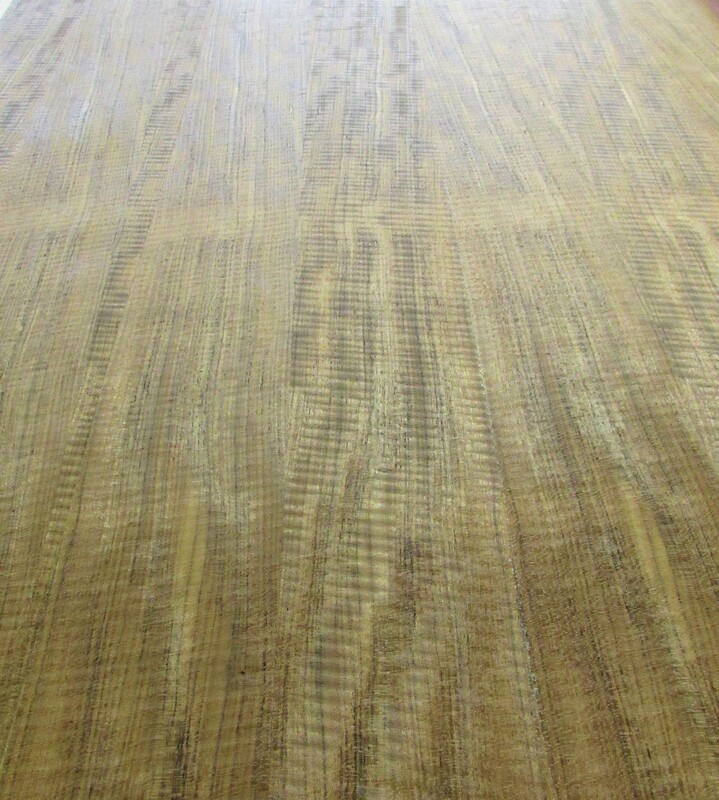 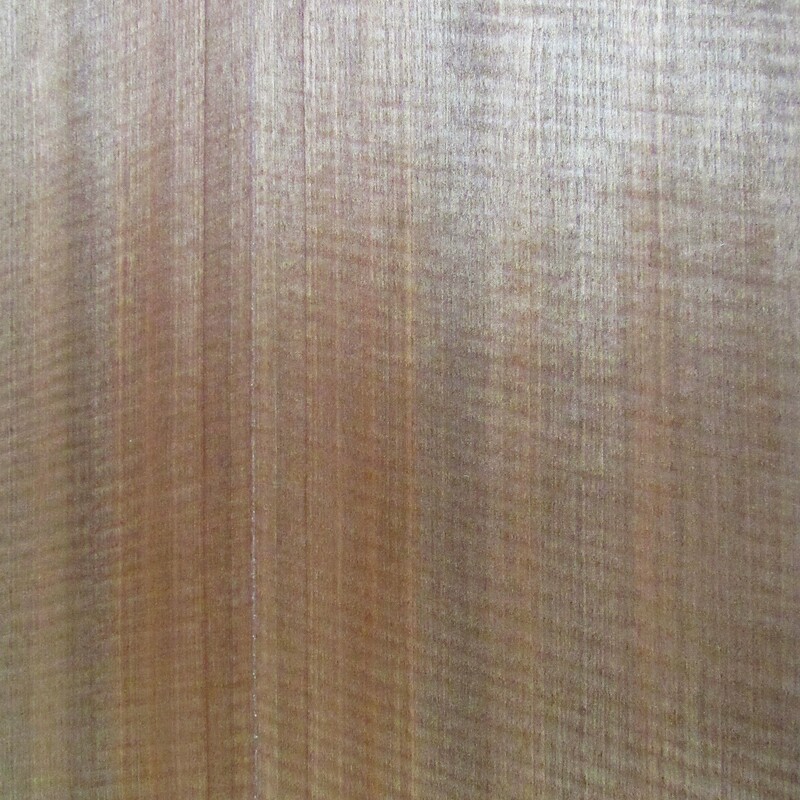 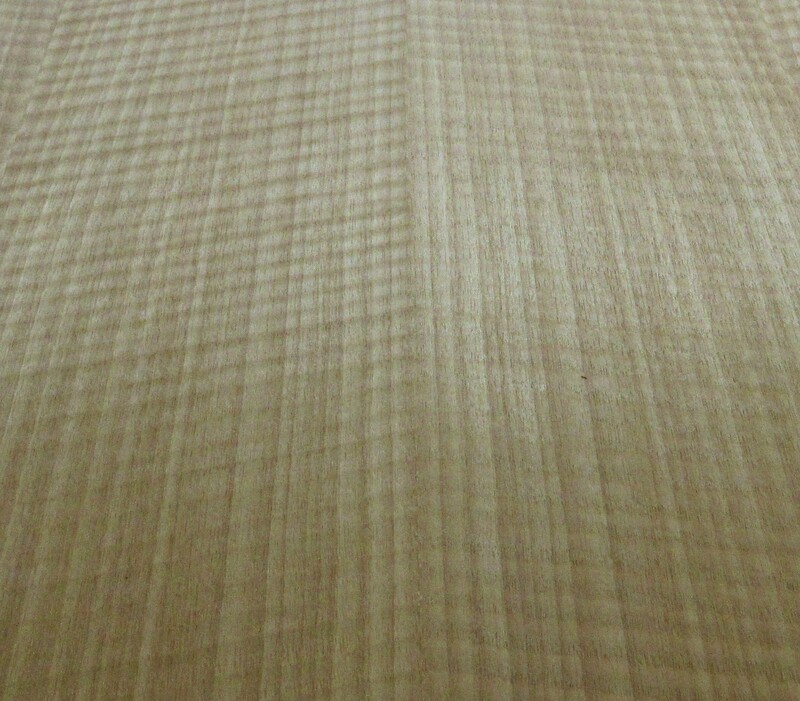 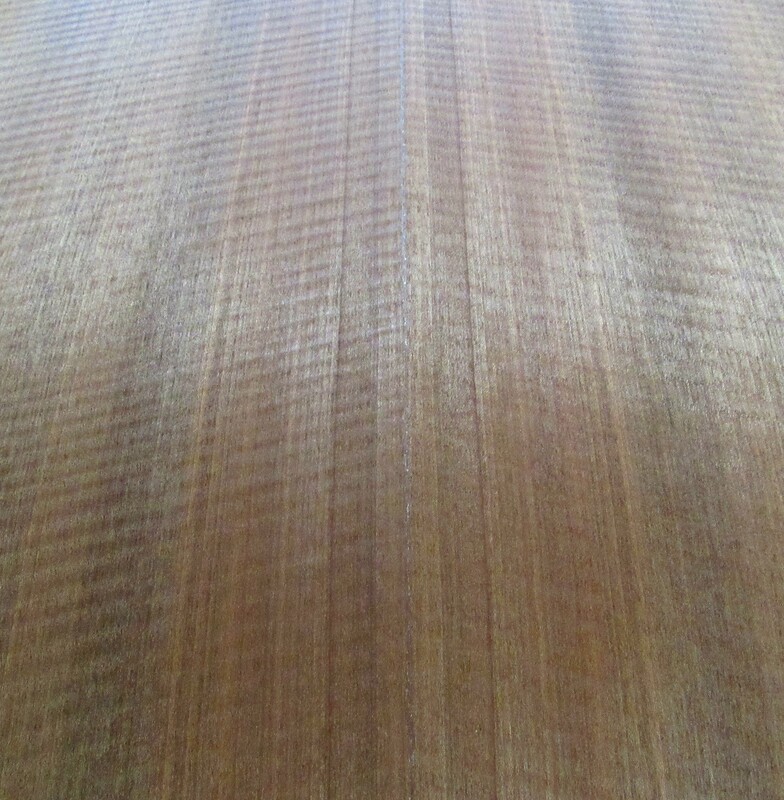 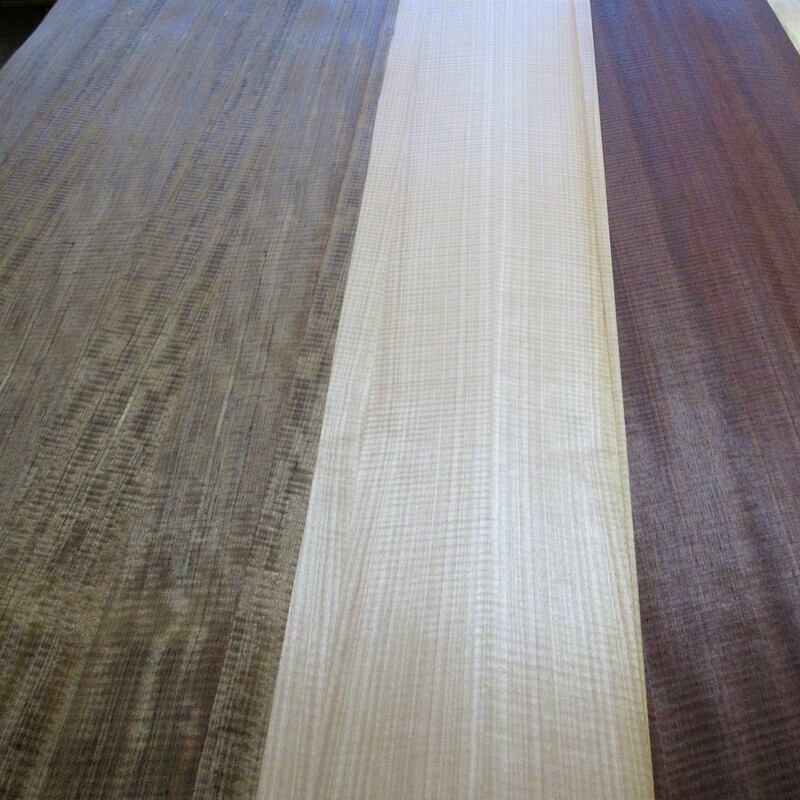 These new arrival veneers are a must see in person as the camera doesn’t do it justice. 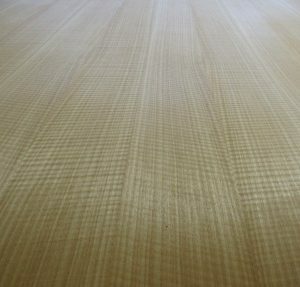 Available in full 4’x8′ sheets and partial sheets as small as 2’x2′. 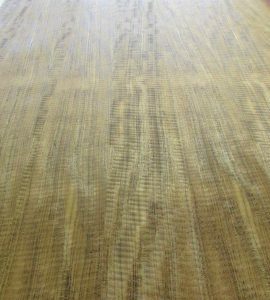 Veneer is unfinished and has a paper backer, ready to be installed. 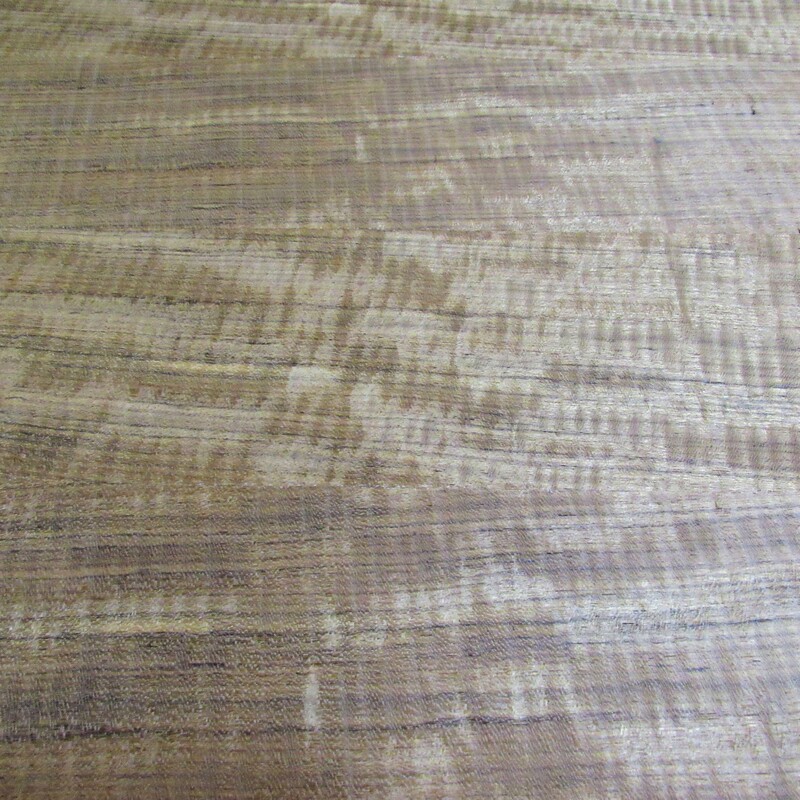 Ideal for furniture, cabinets, walls and anywhere you want a hardwood accent. 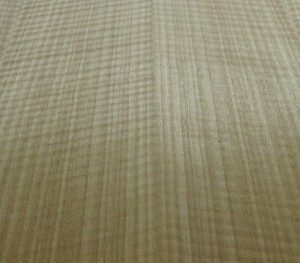 ON SALE NOW at 40% – 50% OFF for a limited time. 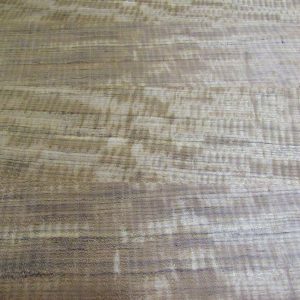 « Spectacular Fall Hardwood Sale!